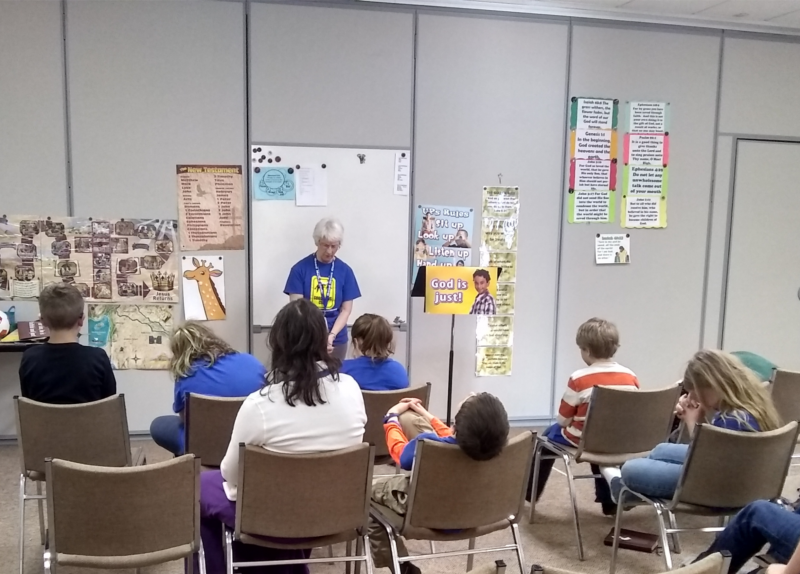 Good News Club® is an exciting, fun-filled weekly club for kids K - 6th grade. There are: dynamic Bible stories, games, snacks, inspiring missionary stories, prizes, Scripture memory, and fun songs! Who teaches the club? Specially trained Christians who are concerned for you and are excited to teach the club. There will be lots of fun activities, and opportunities to learn and have tons of fun! When: Every Wednesday after school (about 3:30 P.M.) until 5:00 October 4 - May 2, 2018. Note to Parents: All club workers are screened as required by Child Evangelism Fellowship's Child Protection Policy to ensure your child’s safety.